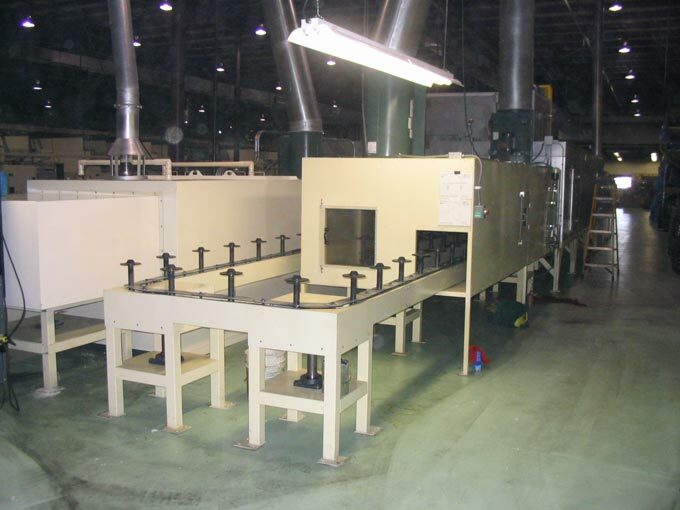 Can’t afford new coating or finishing equipment? Don’t give up on the machines you so desperately need. If cash-flow is a concern, used equipment from Industrial Coating Equipment can be a cost-effective solution for your application. We can supply individual components for replacements, modifications or upgrades, as well as larger reconditioned systems. We can also provide a unique combination of new and reconditioned equipment as a practical, economical alternative to a system made entirely of new parts. We specialize in powder and liquid coating applications. Worried about quality? Don’t be. We’ve installed hundreds of systems and components throughout the U.S., Mexico, and Canada over three decades in the industry—and we’ll stay onsite until your used equipment works exactly the way you need it to. In other words, we have the knowledge, expertise, experience and capability to help—no matter what your needs.